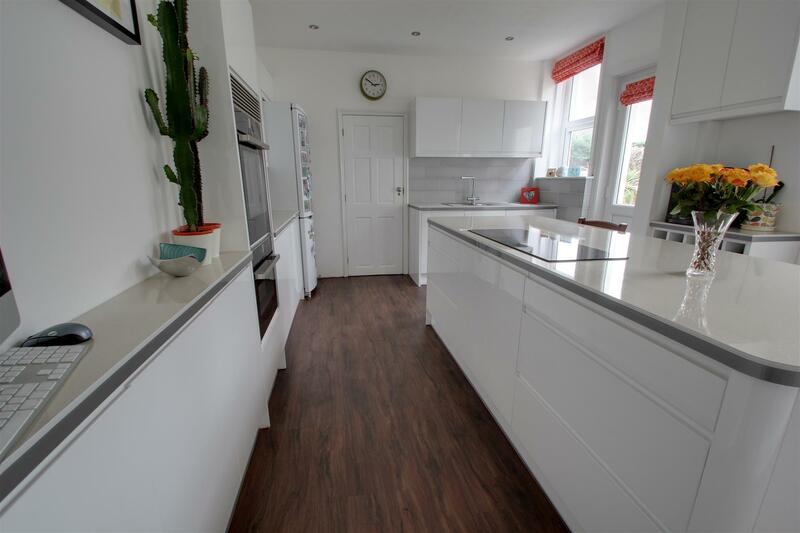 This four bedroom semi detached Victorian house has been modernised with family living in mind while retaining character. 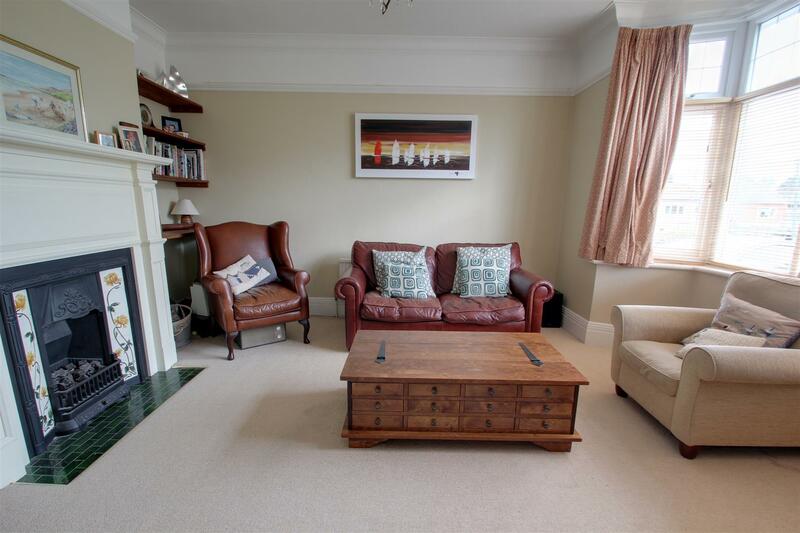 As soon as you step into the large reception hall you'll notice the exceptional finish that continues throughout the property. 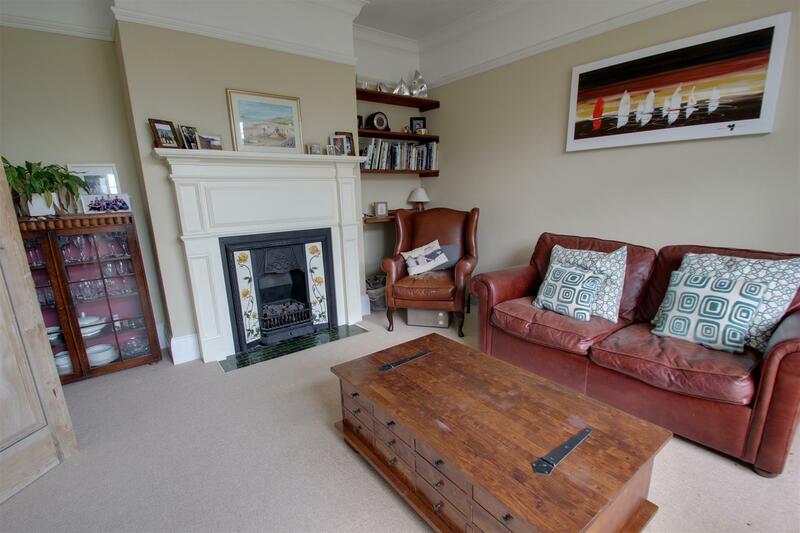 The living room has a feature fireplace, picture rail, cornice and bay window overlooking the front garden and quiet street. 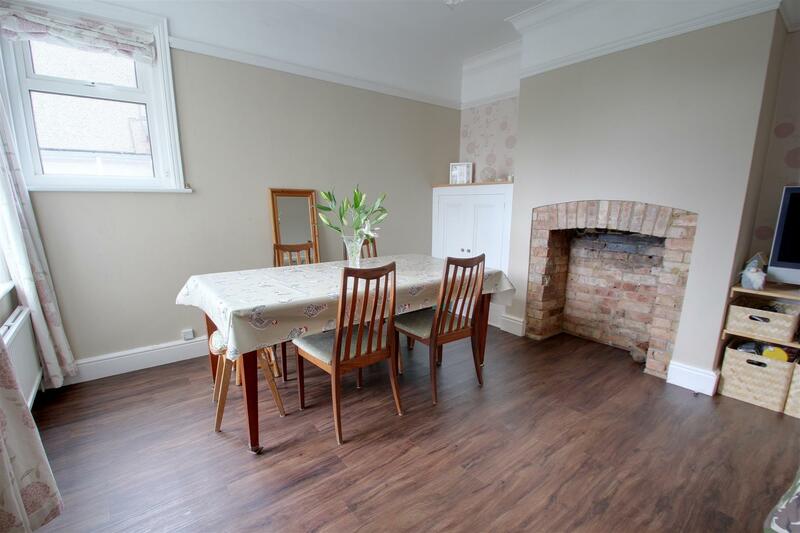 The separate dining room has an exposed brick fireplace and views into the back garden. 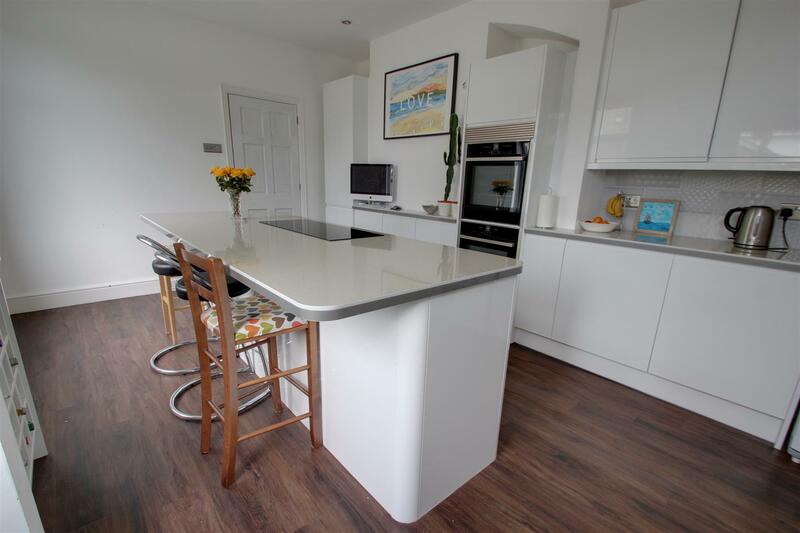 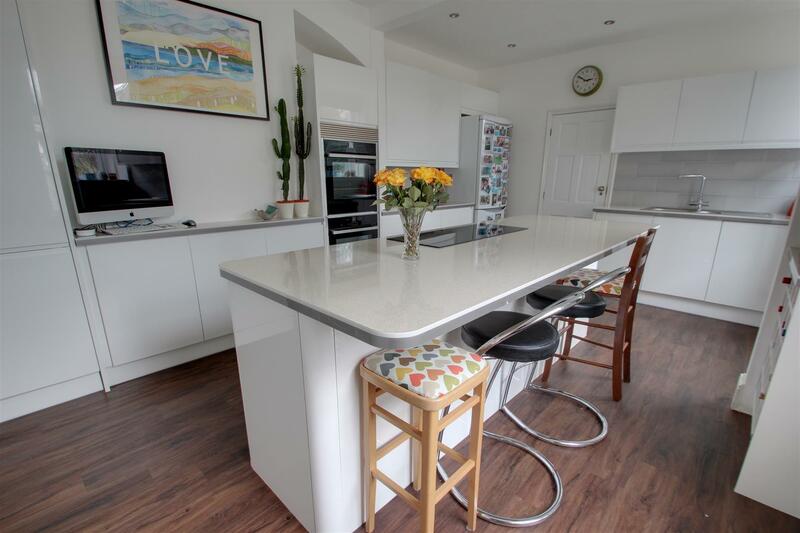 A particular feature of this property is the stunning open plan kitchen with high gloss white cabinetry, complementing worktop surfaces and a large kitchen island offering seating along breakfast bar and an integrated Neff induction hob. 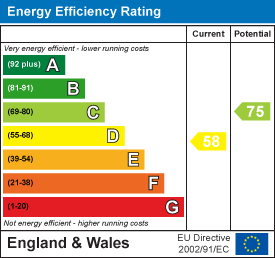 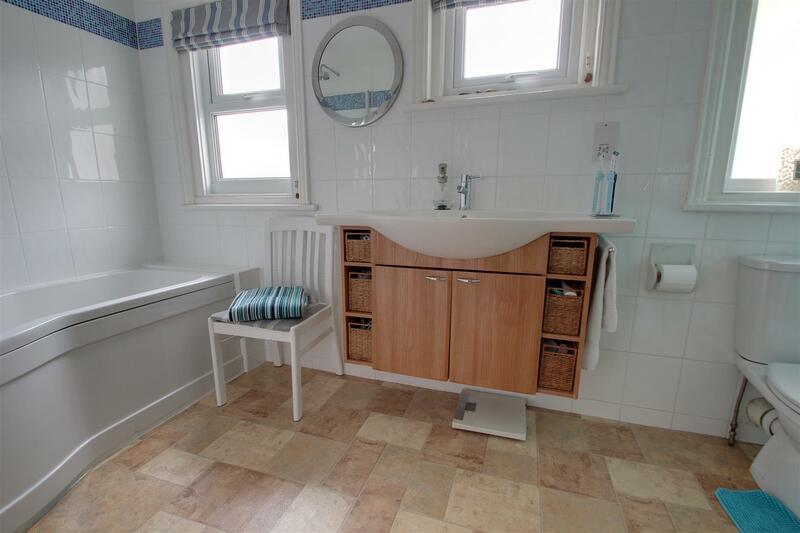 There is also a comprehensive range of integrated appliances and doors to the garden and utility room. 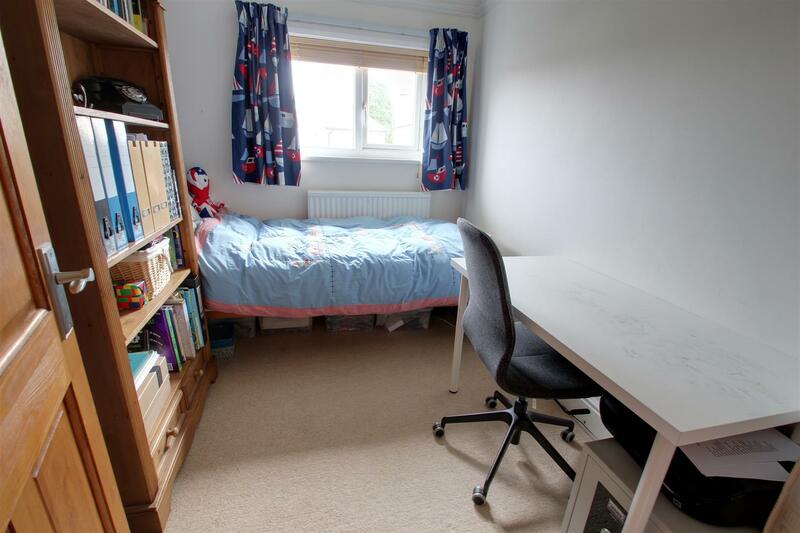 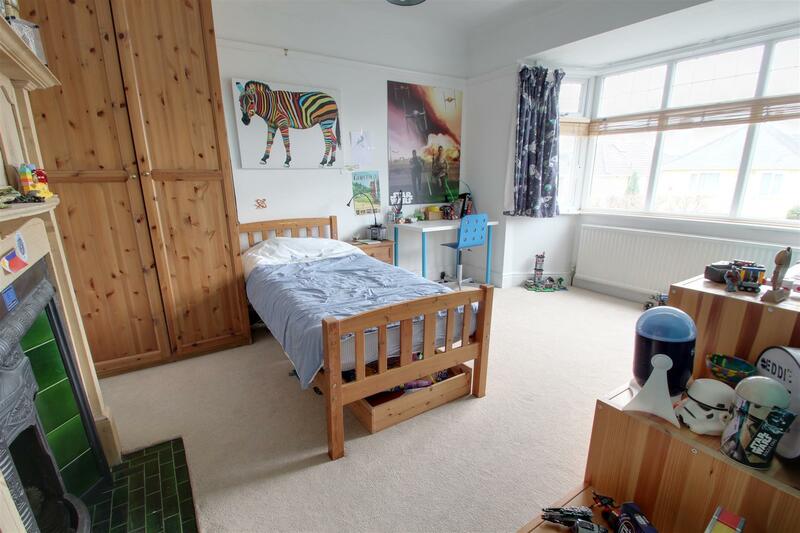 Upstairs all rooms lead off the impressive landing which has a large airing cupboard and storage cupboards. 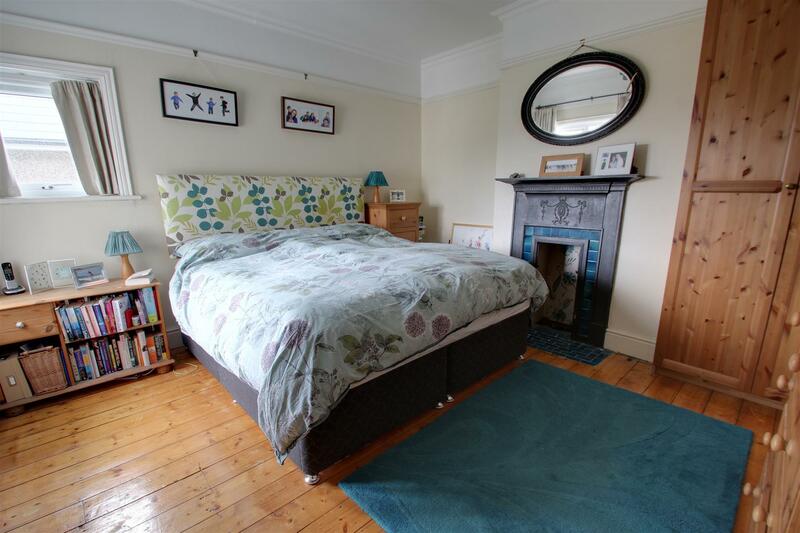 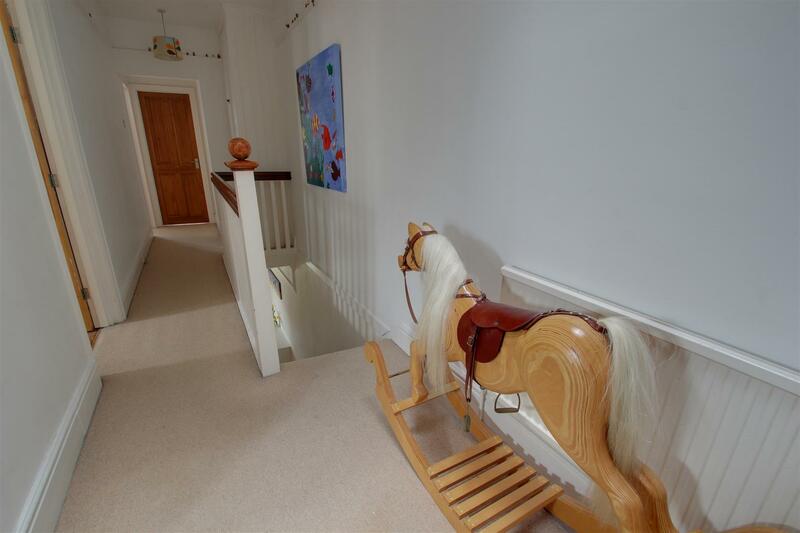 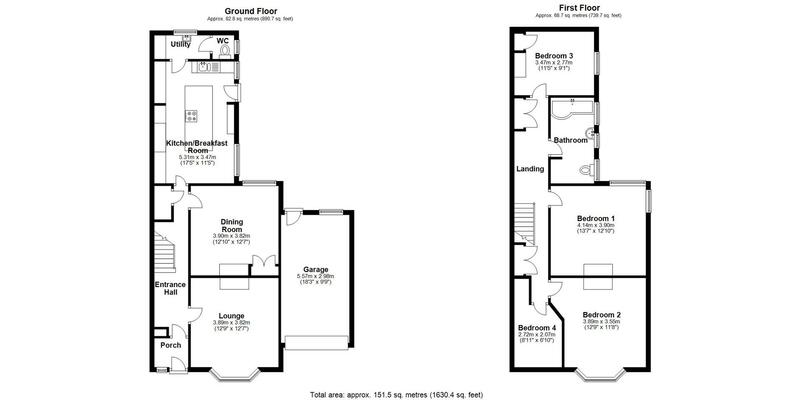 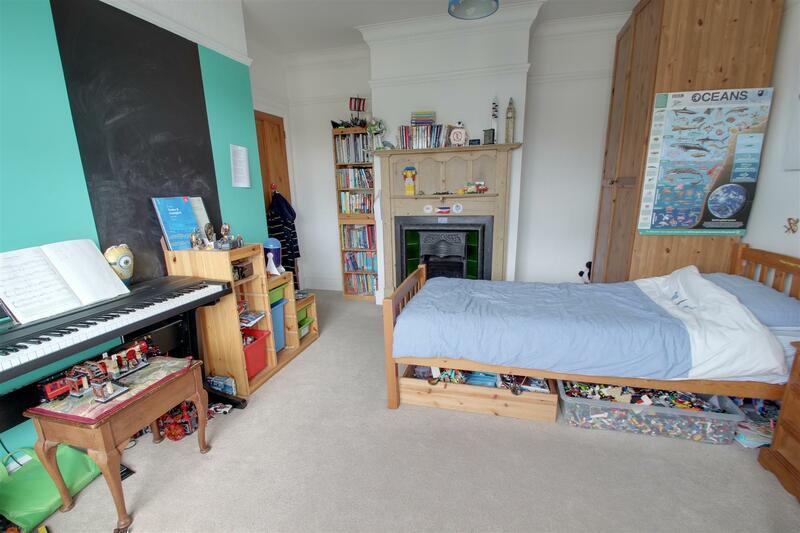 All four bedrooms are a generous size with original features. 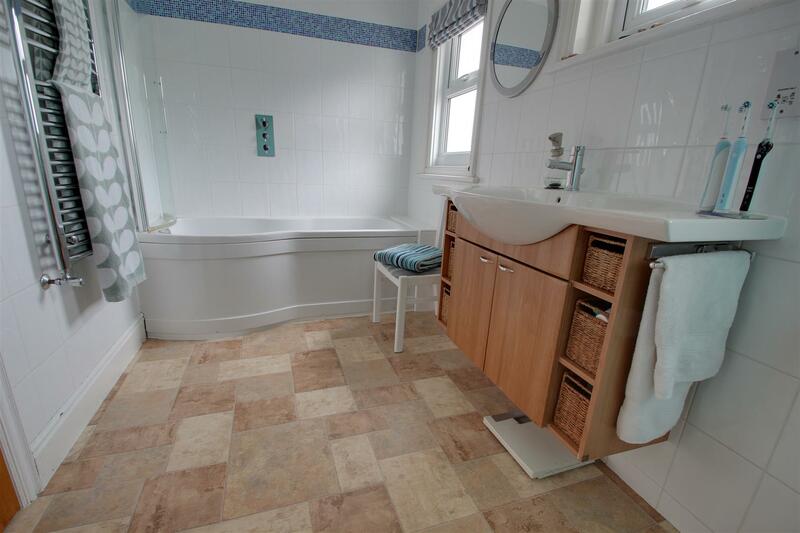 There is a large modern bathroom suite which could be divided to create an en-suite to one of the bedrooms. 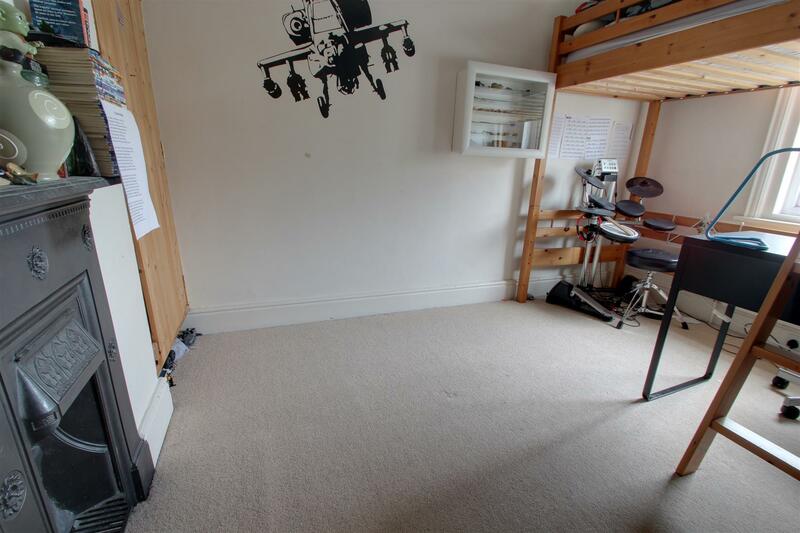 The spacious loft has lights and is boarded and could easily be used as a games room or has the opportunity for further development. 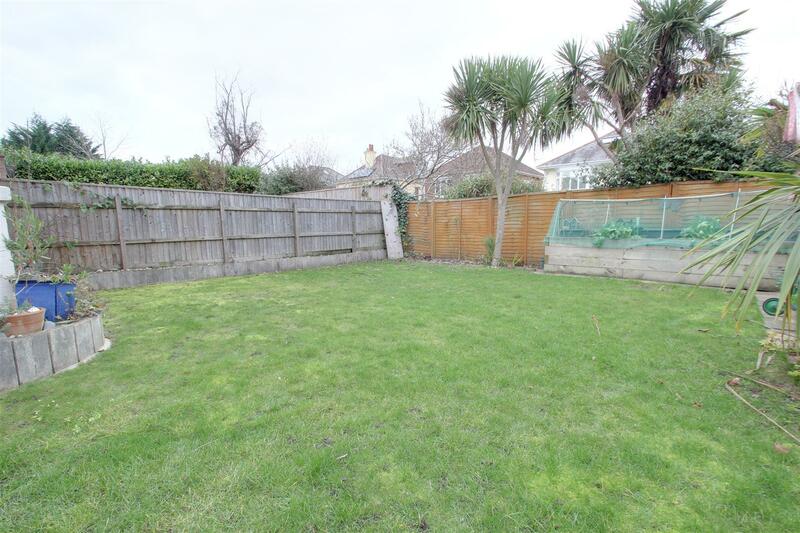 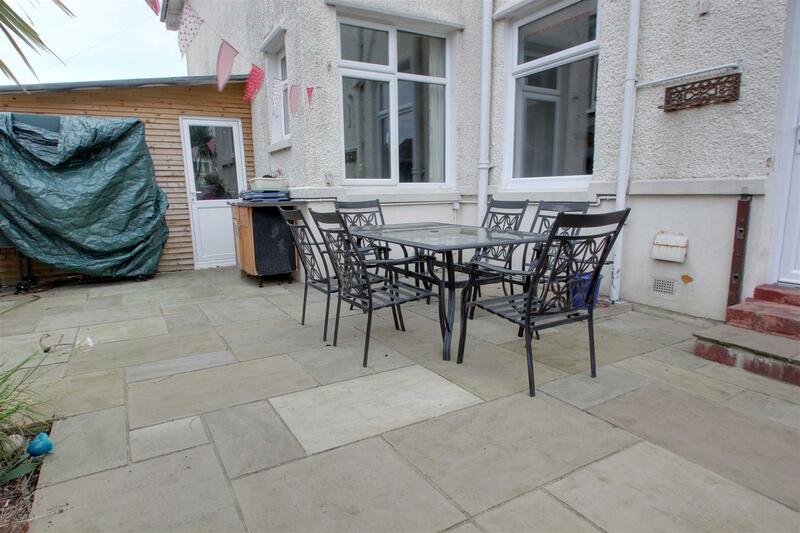 The rear garden is mainly laid to lawn and has a sunny aspect with attractive paved seating area adjoining the rear of the property. 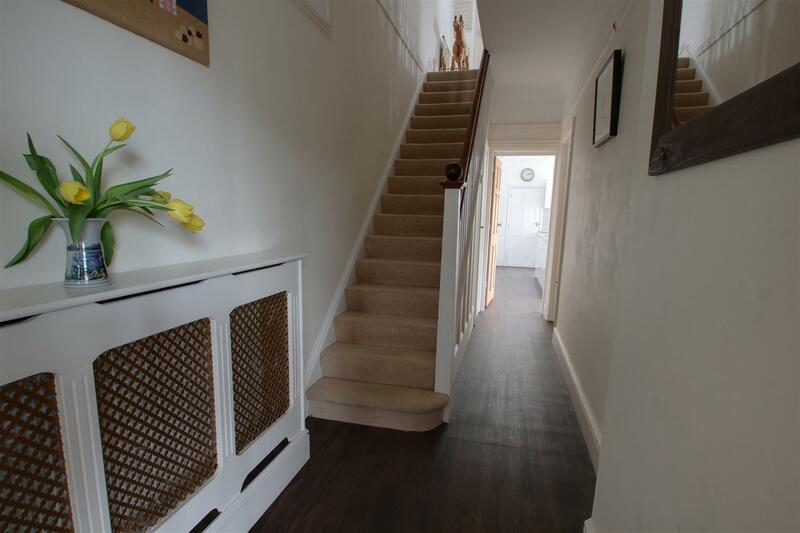 There is a door into the attached garage and this leads to the front tarmacadam driveway. 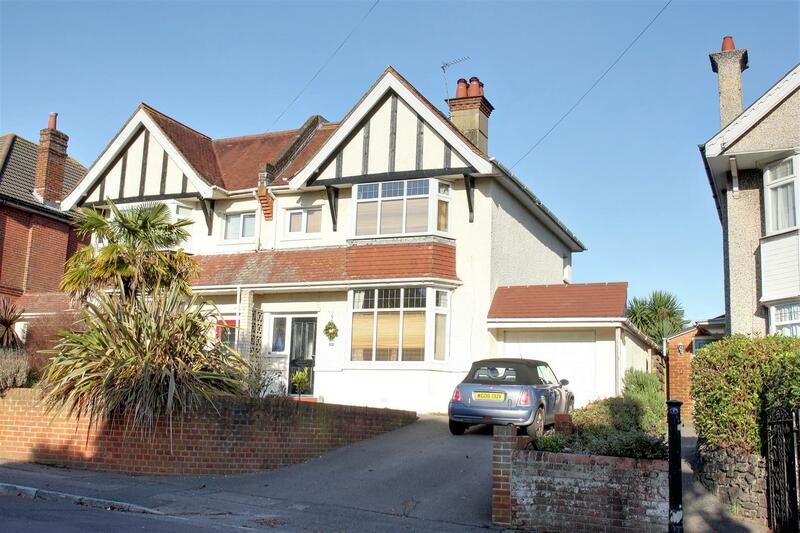 Situated on a premier road, with-in easy each of Bournemouth, local shops, transport, parks, theatre and schools this is a beautifully modernised and spacious family home.